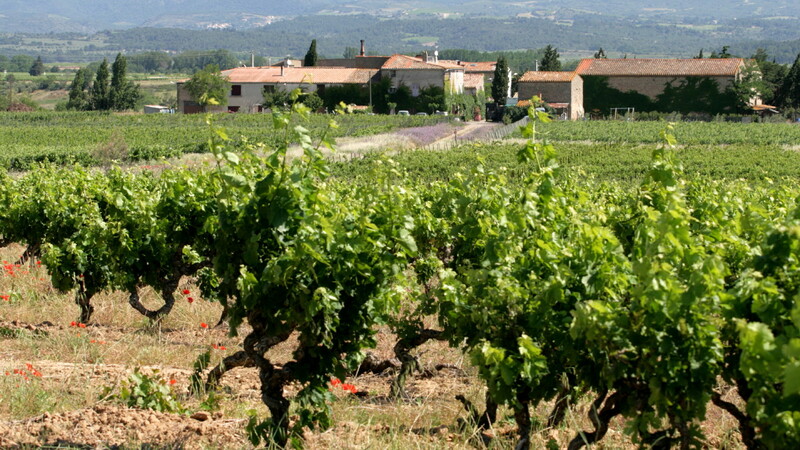 Domaine des Homs’ estate spreads over 20 hectares in the heart of the Minervois region. The estate is named after the elms (in French ormes) which used to adorn the entrance path a long time ago. It is a very hot and dry region. The winds blow very often from the sea, bringing some humidity, and from the land bringing drought. 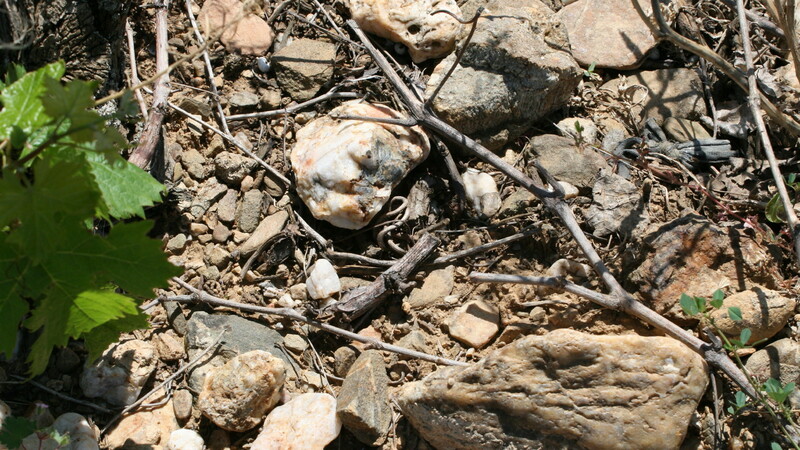 The quaternary soils are quite young, and made of angulous stones and leached clay. 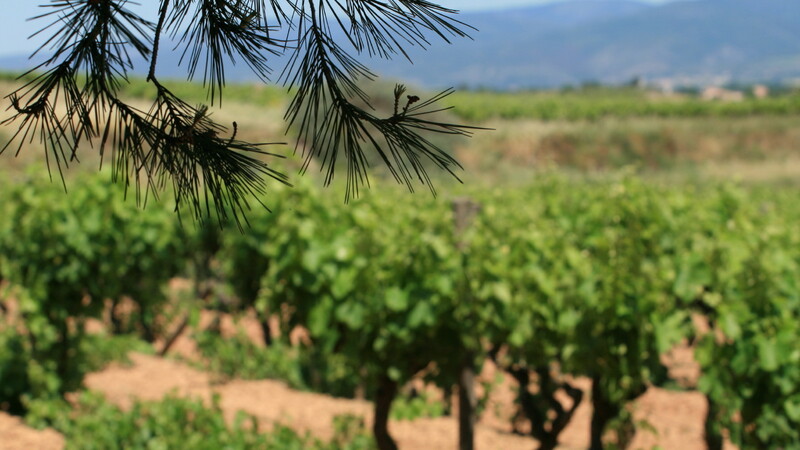 On the 20 ha, 12 are in Minervois appellation (on the very stony part) and 8 ha in IGP, where the soils have much more clay (a fabulous natural water reserve for summer time). In line with practices of organic culture certification, the soils are ploughed, and there is no use of any chemical products, nor chemical fertilizers. Only organic mature ensures the soil nutrition. 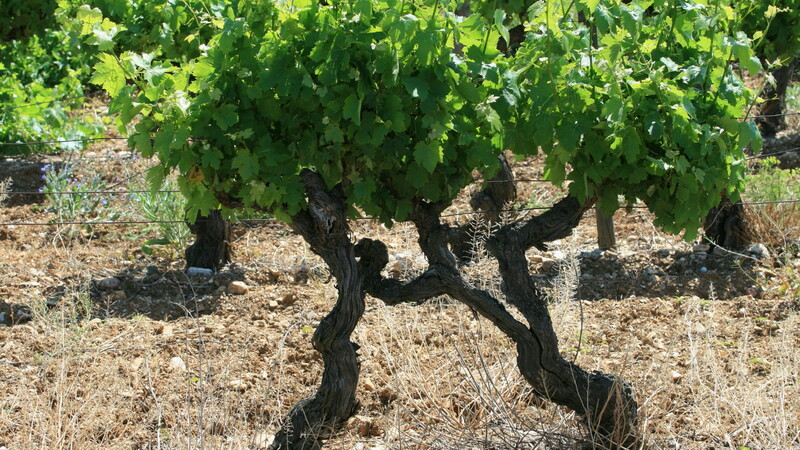 Vines are pruned short in order to limit the yields which are already low, especially for this region (35hl/ha). The grapes planted are Syrah, Grenache and Cinsault for the reds, Viognier, Chardonnay and Muscat for the whites. Homs Petites Bulles, 100 % Muscat petit grain, pleasant nose, delicate and complex, where we easily recognize the Muscat flavors with yellow peach, well-matured cantaloupe, jasmin flowers. The mouth is fresh and remains clean with a delicious off-dry finish. Viognier, nice and elegant, good freshness, no heavy flavors, made and partly aged in barrel (one or two wines). 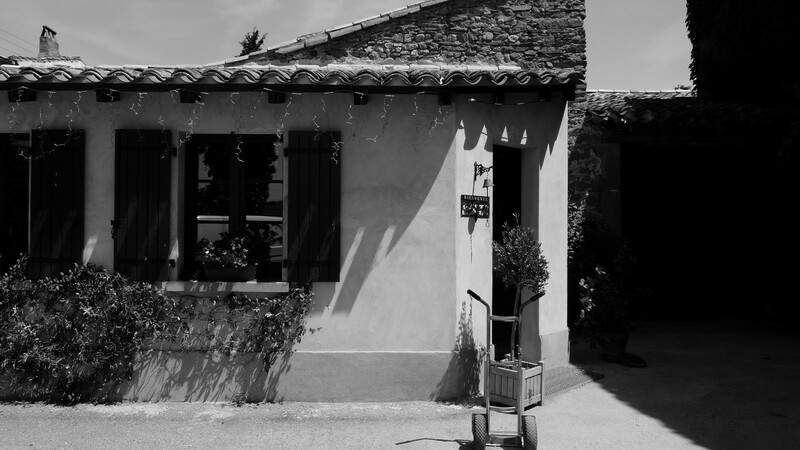 Gravières de Sanscastel, one hundred percent pure Syrah, velvet in mouth, made only in the vintages that allow for the highest quality of production, this wine is made for ageing. 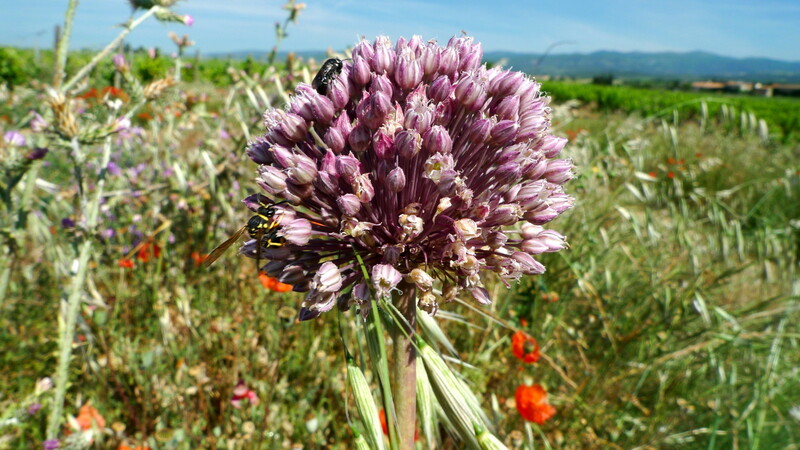 July 2017 - Domaine des Homs - Minervois !